Carl-Van is General Manager and Director of Operations at Olivas Links & Buenaventura GC. 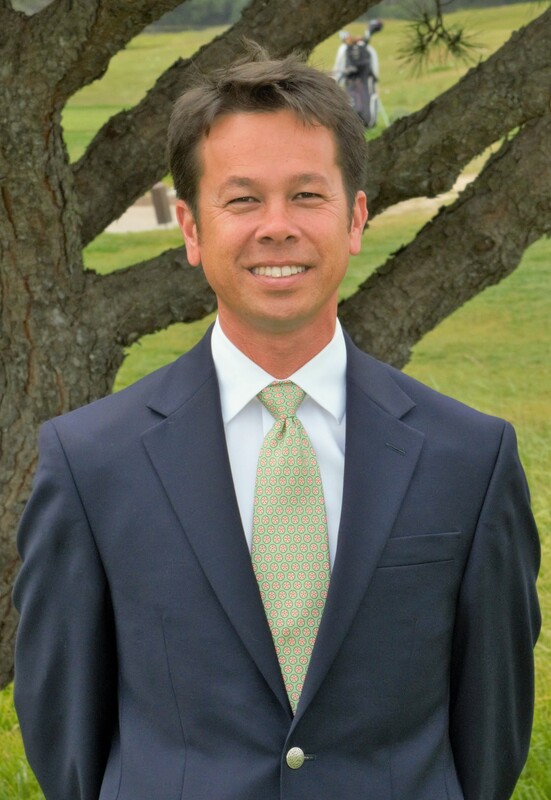 He has been a PGA Member since 2004 and is a San Diego Golf Academy graduate certified in teaching and club-fitting. Carl-Van has been an owner/operator of multiple retail, club-fitting, and manufacturing businesses since 1987. He is also the 2004 Northern Chapter of the Southern California PGA Club Fitter of the Year Award Winner. He currently serves as a member of the KemperSports Player Development Committee which implements and supports player development programs at 130 managed facilities nationwide. Rob is a graduate of UCSB and is a Class A member of the PGA. 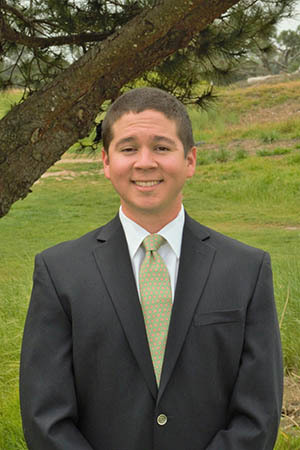 Rob has been employed at Buenaventura GC and Olivas Links since 2003 and was promoted to Assistant Golf Professional in 2012 after completing college. He is a Certified Titleist Club Fitting Professional.